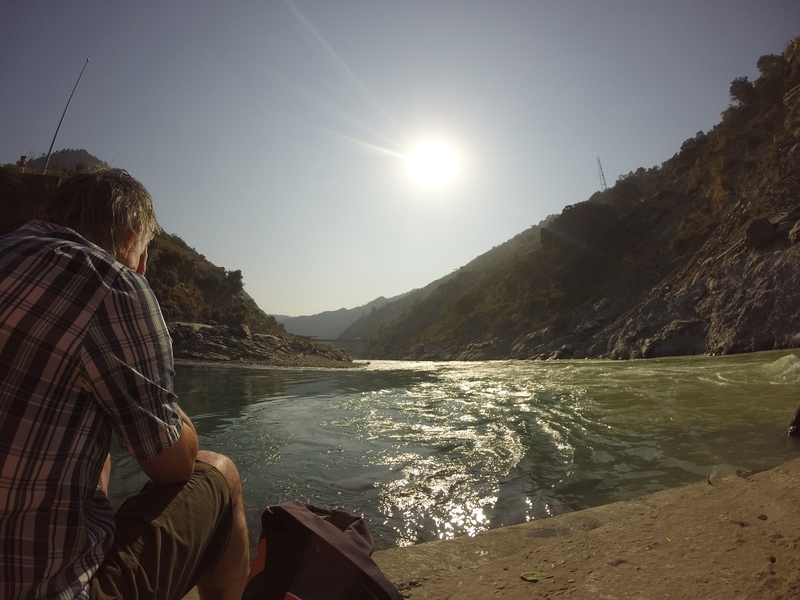 Steve, Liz & Kim joined Guruji and I on an adventure to Devprayag high up in the Himalayas. 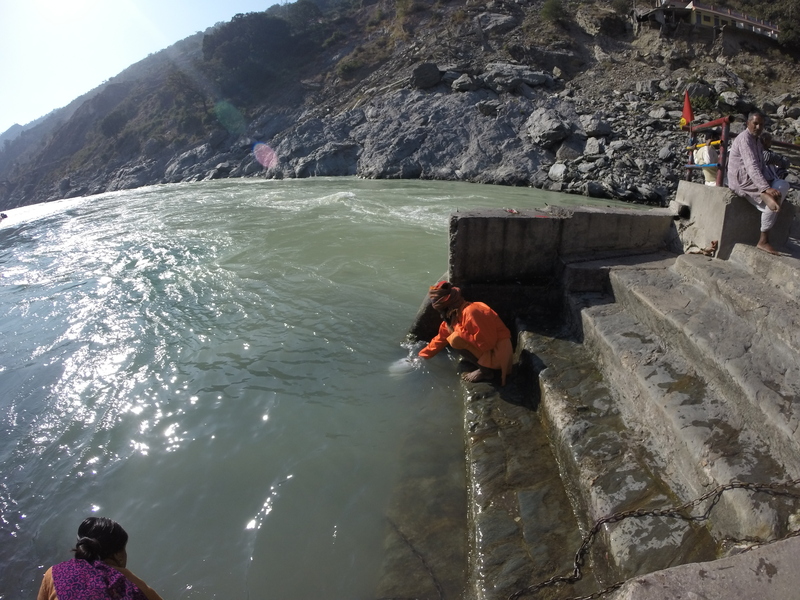 Here, two sacred rivers meet to make the official River Ganga. Sitting watching two rivers converge, one milky and tumultuous, one green and serene, was simply perfect. 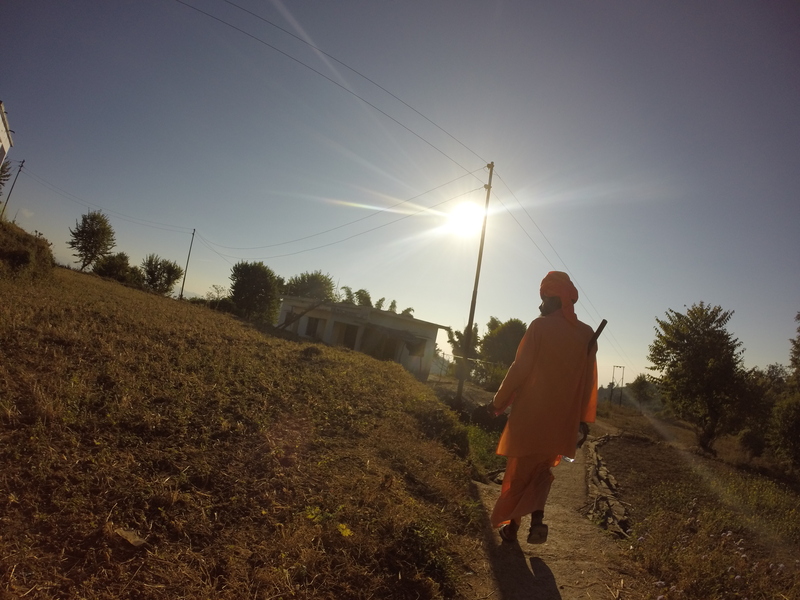 Steve got a special blessing for his ancesters’ well-being, as did I. Guru-ji gathered some water for our pilgrimage to Rameshwaram at the bottom of India. P.S Annabelle and Tahlia’s rock-star lifestyle caught up with them and they laid low back at base! 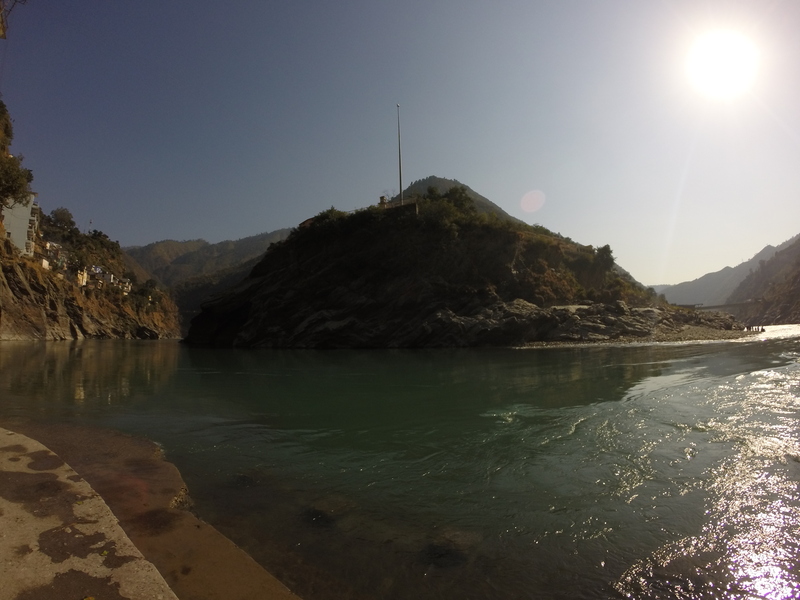 But there was a girl just like Annabelle at Devprayag! 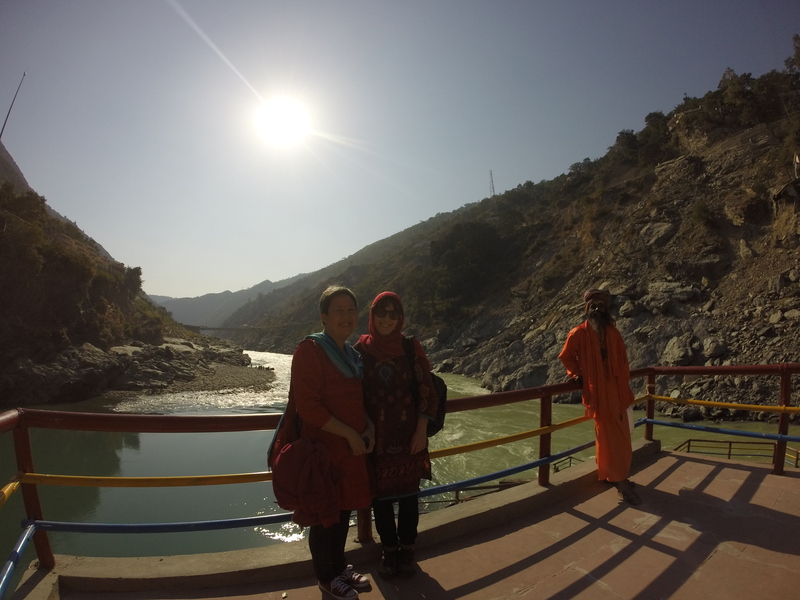 Annabelle, Guru-ji and I had an amazing journey to the caves of Kali Gophur. 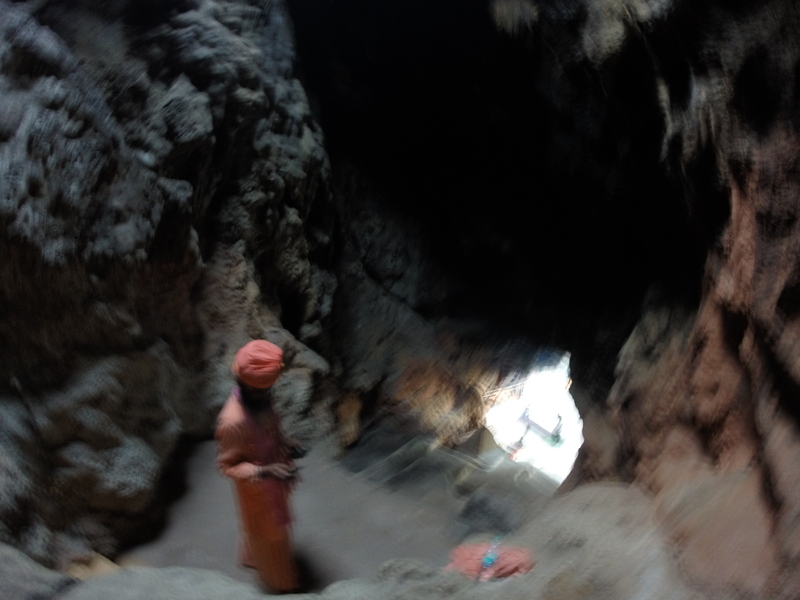 We passed a man preparing tumeric and sat in the depths of the natural caves. 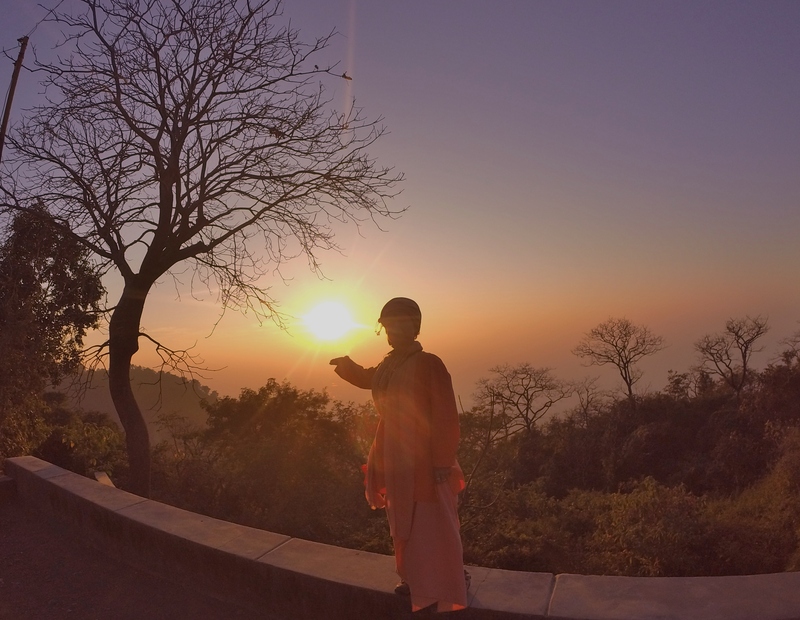 The sunset on our return journey was mesmerising! We had such a special day together, breath-taking journey. P.S. The others decided to have a relaxing day back at base. 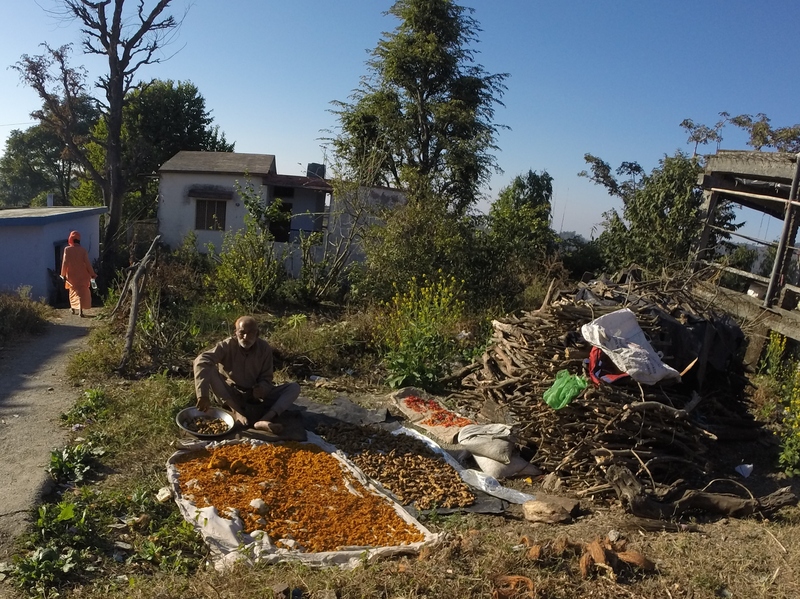 ← India update … how much fun can you have in India ?